Long before the Napa Valley was discovered for its natural beauty and appreciated for the world famous restaurants and wineries there was water bubbling out of the ground in the upper Napa Valley. 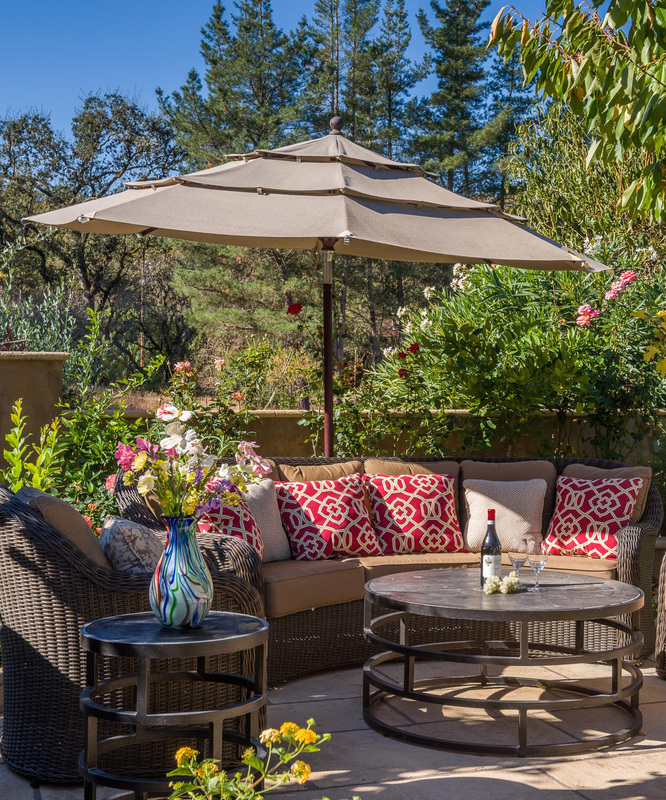 The area is now called Calistoga and is famous as a Hot Spring resort destination, a spa town, a wellness center. 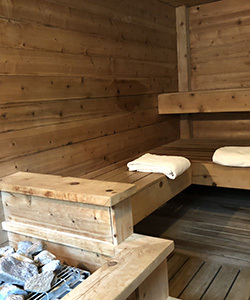 This healing mineral-rich water, warmed by volcanic activity, coming from our own deep well on the property has been appreciated by visitors coming to Meadowlark from all over the world for its therapeutic effects on body and mind.This mineral water is used for bathing, for soaking and for drinking. 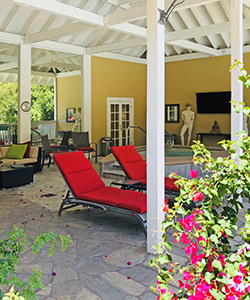 Enter into the Pool and spa area which is spacious and luxuriously appointed, an oasis for wellness and relaxation and features a large mineral water hot tub, Finnish dry sauna, heated mineral water pool, and spacious flagstone terraces with privacy and expansive views to nature. 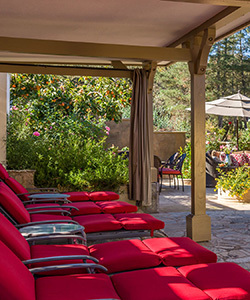 Surrounded by a European ambiance in a restful, restorative setting, Guests may enjoy this oasis at the Pool Area in a clothing-optional environment. The Pool Area can be used 24 hours a day. For total relaxation you may try a relaxing in-house massage. A warm mineral-rich water shower is always available. 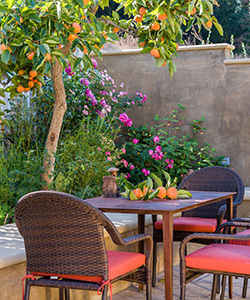 Try a romantic evening under the stars. Soak, steam, linger and retreat. 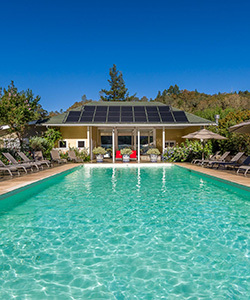 Meadowlark offers the ultimate wellness experience featuring a spacious and luxurious pool and spa area with a large seasonally heated mineral water lap pool. 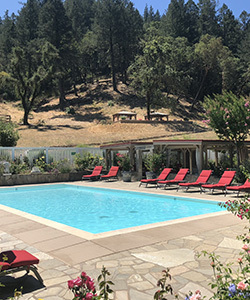 One of only two or three clothing optional public pools in all of Northern California — the Pool and Spa Area at Meadowlark raises the bar for luxury living in the Napa Valley. Day passes available. 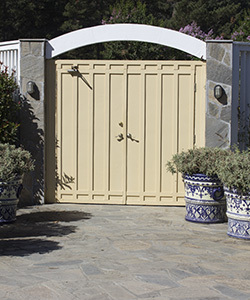 Call 707 942-5651 for more information. One hour massage with Day Pass use is $135 per person. 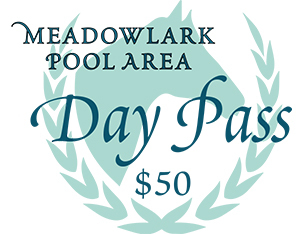 Day Pass use only is $50 per person per day.